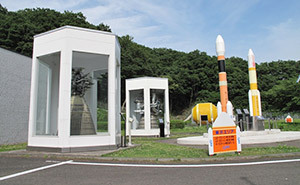 The Kakuda Space Center (KSPC) leads research and development in rocket engines, which are the hearts of the vehicles that carry satellites into outer space. 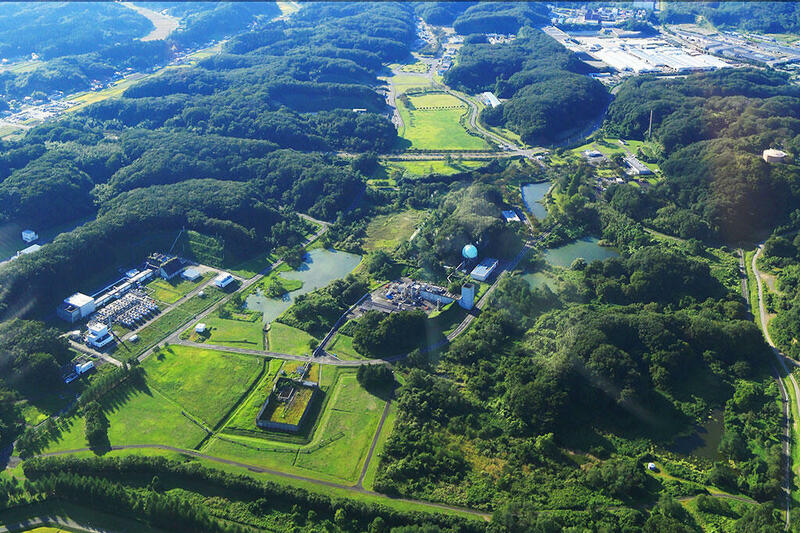 Since the Kakuda Space Propulsion Laboratory (the former National Aerospace Laboratory of Japan) merged with the Kakuda Propulsion Center (the former National Space Development Agency), the KSPC has played an important role in improving rocket engines. 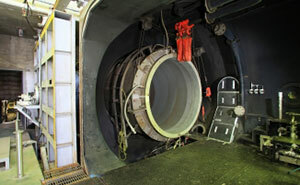 In addition to the research, development and testing of liquid-propellant engines for the H-IIA and other launch vehicles, the KSPC has also been playing an important role for R&D of an apogee engine for a satellite as well as of a small spherical solid rocket motor. 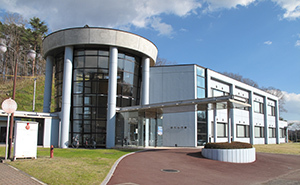 Various research, from basics to applications related to launch vehicle engines turbo pumps, combustors, and nozzles, is also conducted at the KSPC to contribute to improving Japan’s launch vehicle engine technology. 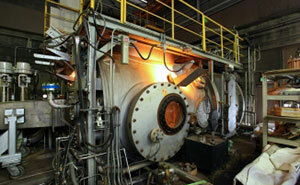 Lately, we are also engaging in development of a compound engine as a future high-performance engine that can be used both on the Earth and in space. 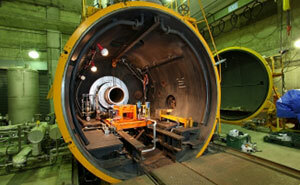 Experiments and research by simulating re-entry to the atmosphere are also performed at the KSPC. 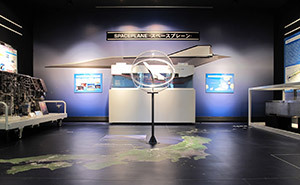 Models of rocket engine parts, test models of ramjet engines and boards explaining research are on display in the exhibition room. 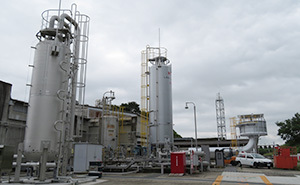 A liquid-fuel rocket engine is exhibited outdoors. Guide dog, hearing dog and care dog are permitted. Do not damage any exhibited items or enter any restricted areas. No smoking is allowed in the buildings. There are designated smoking areas. We do not accept visitors under the influence of alcohol. There are no souvenir shop and restaurant. 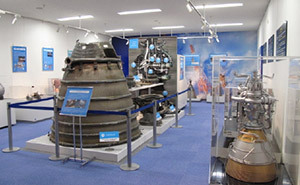 There are exhibits of rocket and ram jet/RBCC engine components in the exhibition room. 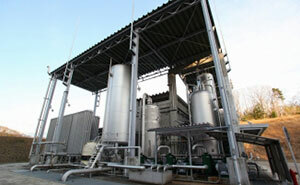 There are panels that explain each research and development activity. Free brochures are available in exhibition room. Free admission. 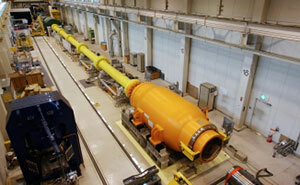 There are videos about activities of JAXA, space, and rocket.